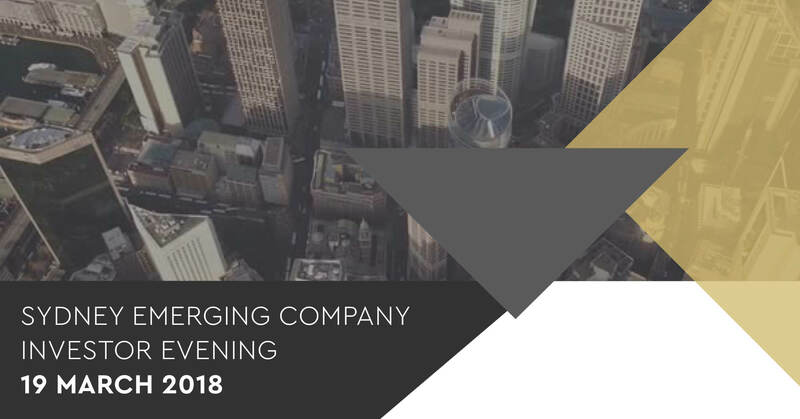 Following the hugely successful 3-day investment conference, Emergence, Wholesale Investor are pleased to announce the Sydney Emerging Company Investor Evening taking place on March 19, 2018. Join 120+ high net worth investors as we unveil the latest emerging companies and exclusive offerings from a range of sectors including Technology, Crypto, Healthcare, Finance and more. Hear live presentations from up to 8 private, pre-IPO, IPO and listed companies and gain access to exclusive networking sessions. Register now to discover unseen investment opportunities and create long-term strategic alliances for tomorrow.